All of us yearn to simplify our beauty routines. If keeping up with strict beauty regimes wasn’t hard enough, the pinching prices of the so-called miracle serums and creams definitely leave our pockets with a staggering hole. And to say that we feel that the ingredient list on those bottles sounds like Greek and Latin would be an understatement. Leaving aside the ones who have a degree in Chemistry, the rest of us are pretty darn clueless about what we’re shelling out all the cash for and how it will transform us intoGisele overnight. Come summer, we all naturally find ourselves reaching out for products that feel refreshing and revitalizing. In other words: cucumber. And I don’t just mean salads. 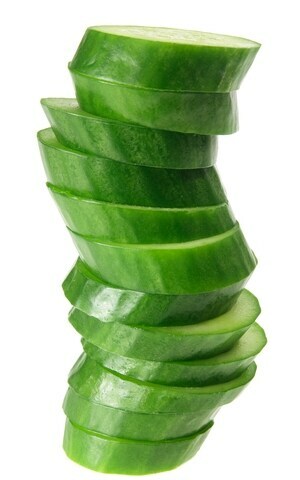 Since they are incredibly hydrating, cucumber slices placed over the eyes is a great way to reduce under-eye puffiness and dark circles. Soak the slices in ice-cold water 5-10 minutes before you use them for a literal chilling session. They don’t put them on spa advertisements models everywhere, for nothing. It’s no secret how a fresh brew kick starts all of our days; specially those hungover ones. But besides being physiologically stimulating, coffee can also do wonders for our skin. 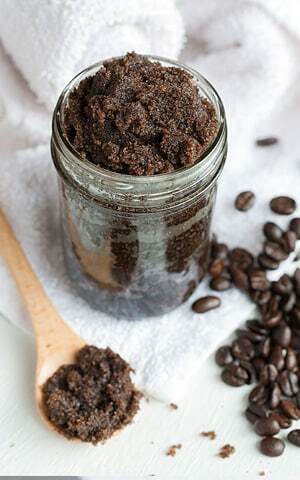 The caffeine in ground coffee stimulates circulation and increases blood flow when used as an exfoliator. So next time you fetch yourself a mug, save the leftover coffee grounds, mix it in some coconut or olive oil and scrub it all over your body. You can save this mix in the fridge for later too. 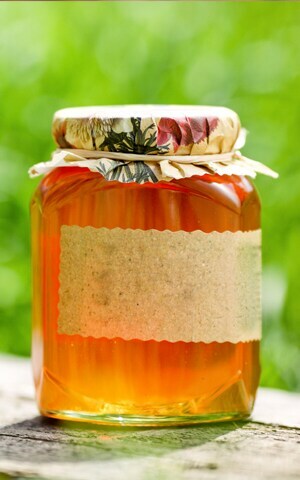 Apart from being a tastier, healthier substitute of sugar for your daily green teas, honey is also an incredible beauty ingredient. It’s a natural anti-microbial, which cleanses the skin on a deeper level and unclogs the pores by getting rid of the excess bacteria. It’s anti-oxidant qualities keeps skin free from radicals resulting in a soft moisturized skin. 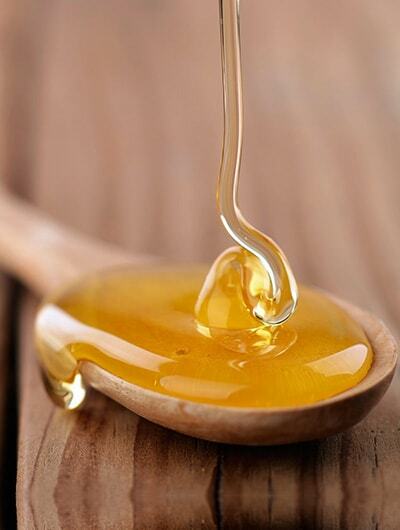 Add honey to your facemasks (try mashed avocado and rolled oats) and find an easy way to a healthier skin. A hefty dose of essential healthy fats can do some serious magic on your skin, hair and even cuticles. 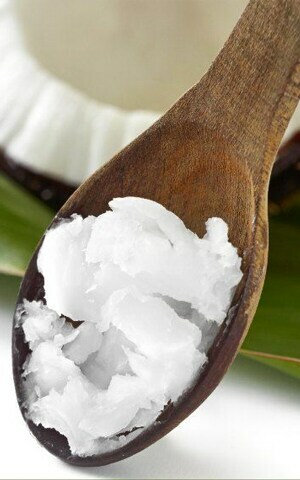 For deep moisturizing of the skin, apply coconut oil all over your body and gently rub it over slightly damp skin, ideally right after you hop out of a shower. Give your follicles too a deep conditioning massage with warm coconut oil, at least once a week for a lustrous end result. Got cracked cuticles? No problem. Coconut oil for rescue again. Shinier, healthier nails are at your fingertips now (pun intended). A bowl of oatmeal makes for a wonderful breakfast. But who knew that the same bowl could be an amazing natural beauty enhancer? 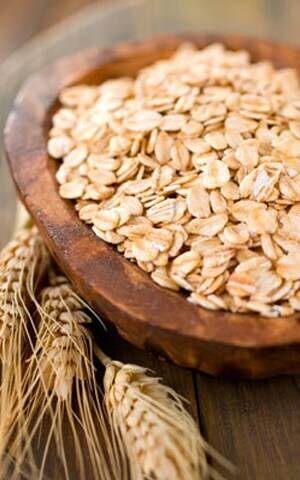 Oats reduce inflammation of the skin and hence help pre-mature ageing and wrinkles. Their slightly rough texture gives them a great exfoliating quality and since they also contain natural cleansers called saponins, they help remove dirt and oil from pores leaving behind smooth skin and reduced pore size.